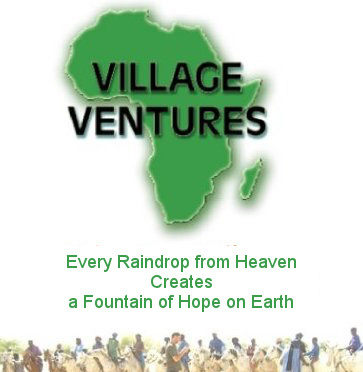 Good morning,Its getting closer by the day when I leave these shores for those in Mali and Mauritania where Village Ventures Africa will continue its programme of self help. We have school kits, school bags, baby clothes plus many other donations for orphans and others who have so little. We thank-you so much for your wonderful support in enabling us to share your love with them through your gifts. This season is an Epic Journey as not only will we be taking all of the above for the poorest in society, but our Cataract Surgery programme with take place toward the end of the year. We have just taken delivery of the Cataract lenses required, spectacles are ready to go, other consumables are being sourced, and the journey begins shortly..
Hi I would like to volunteer, how can I apply?? ?